Dual memory card slots are provided for standard SDHC/SDXC media. 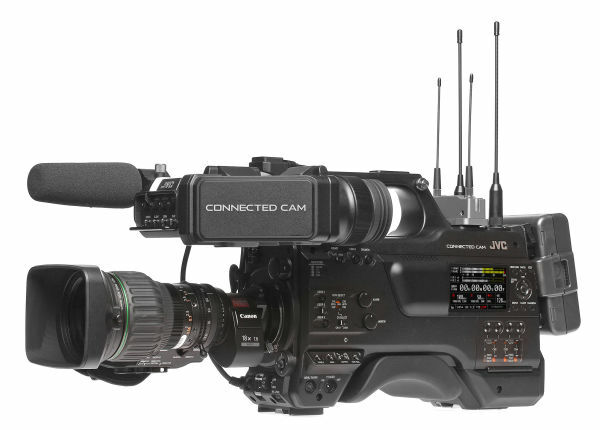 Flexible recording options include redundant, relay and backup modes. 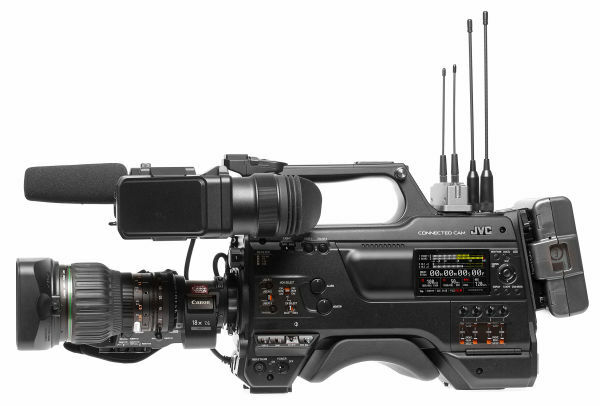 The GY-HC900 supports both the popular MPEG-2 35/25Mbps format, widely used by television broadcasters, and the more efficient.MOV H.264 format capable of delivering production quality 1080/60p 4:2:2 10-bit recordings. In this mode, recordings can be made at frame rates up to 120fps for ultra-smooth slow motion effects. The camera also records proxy resolution video clips for off-line editing or online posting.